Lost is the only network drama I follow. We're about to begin the sixth and final season and I'm pretty psyched about it. 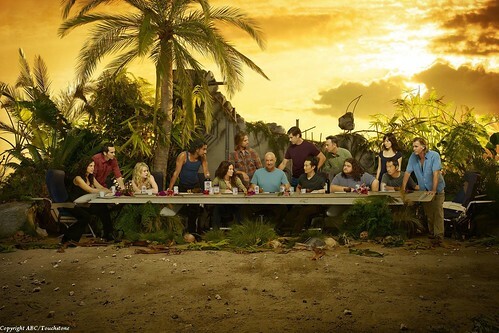 As per FCC regulations, the cast of Lost has appeared in The Last Supper positioning. Here's that great new promo. 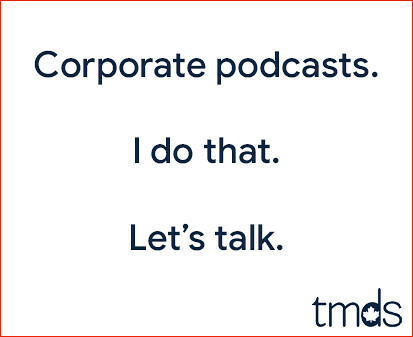 Click image above to see it super sized. Of course, The Last Supper was originally painted by Leonardo da Vinci. You can see that original 15th century mural painting below. The final season premieres on Tuesday, February 2, 2010 at 9PM. So awesome, I love Lost. I can't get into Lost or Heroes for that matter (although I came very close). I find that the US networks will run shows like these into the ground, wringing out as much profit as they can before they come to a logical(?) conclusion. I wish they would experiment more with the limited series format as they do in the UK. Love LOST, too. In fact, I just received my autographed photo of Jorge Garcia (Hurley) today in the mail! Is the blonde on the far left Claire? ?